Great news–one of our prayer requests has been answered in a big way! Yesterday Naomi had some special fluid put into her feeding tube to test and see if her intestines are fully connected. Both Jen and I were feeling some anxiety about the results, since we hadn’t heard anything, and were starting to fear that the news was not good. 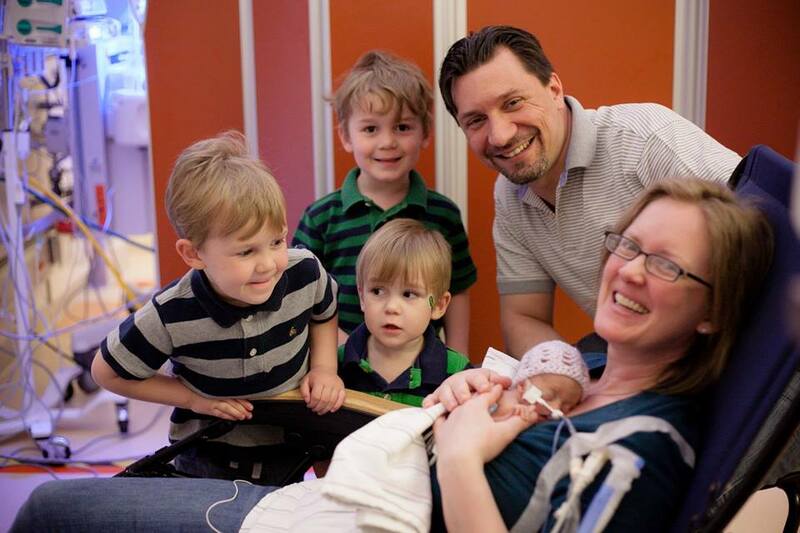 But when we got to the NICU, we learned that Naomi actually pooped–her first poop at 9 days of life! I know it probably sounds like a really weird thing to be celebrating, but the fact that her intestines work is HUGE. It means she can now finally start receiving tiny doses of breast milk–another big improvement! As awesome as this is, keep in mind that she is still facing a number of significant life-threatening problems that will have to be addressed. She’s not out of the woods yet, so we appreciate your continued prayers for her. But we praise God for this latest development, and for the glimmer of hope that He has given us! Lord, please continue to heal her broken little body and cause her to live!